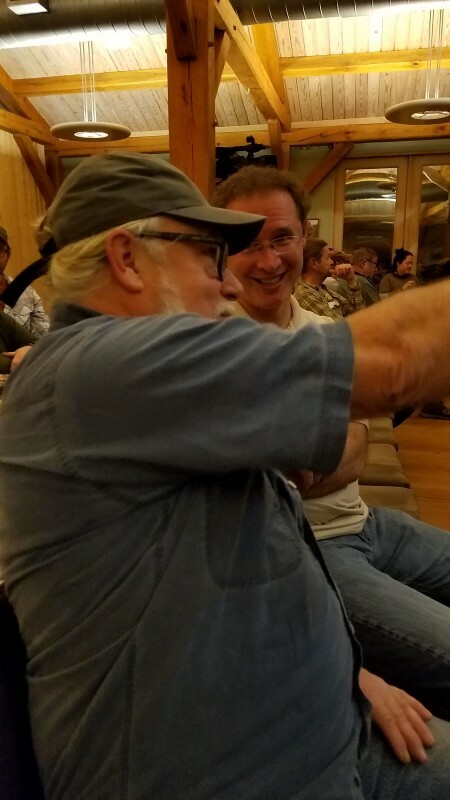 Jon Marble and I drove to Rocheport, Missouri to hear Scott Mansker talk about the history of the MR340 race. Jon and I wanted to talk about RaceOwl.com and the upcoming changes for the race. 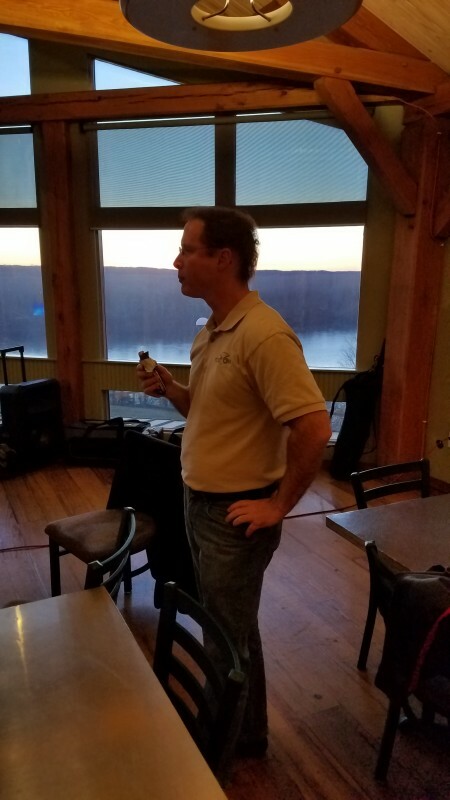 Then we would enjoy a presentation from Scott about the history of the MR340. Jon Marble eating a snack. Sorry for the food shot Jon. 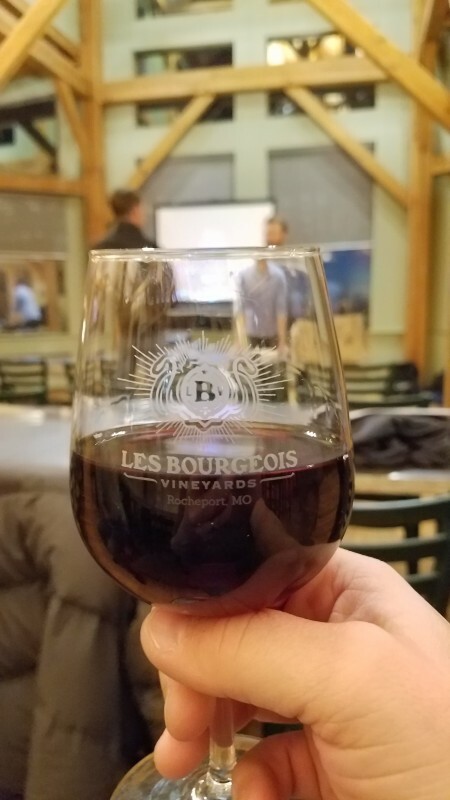 Can’t resist a nice glass of Riverboat Red at Les Bourgeois Winery where the event is held. The long lost Jerico LeFort. And finally, the full presentation. Note that I took the video from the Missouri River Relief Facebook page. I don’t trust that Facebook will keep it around or that everybody reading this has Facebook access, so here it is. Skip ahead to 9 min 32 seconds if you want to get right to Scott Mansker’s presentation.